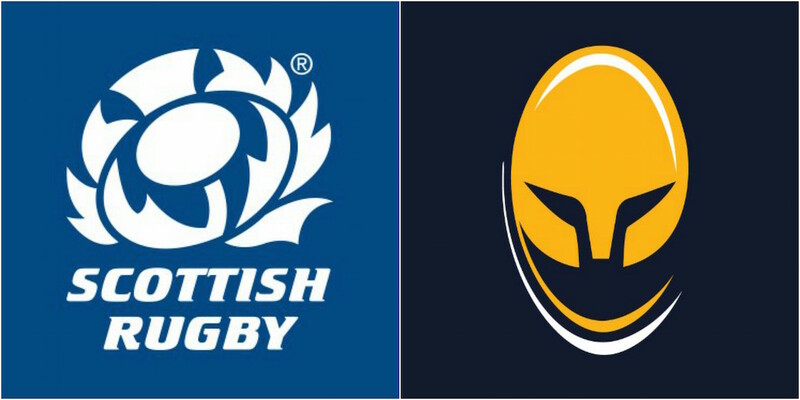 The Scottish Rugby Union are reportedly close to securing a takeover of Worcester Warriors. This comes after a bid from ex-Swindon Town chairman Jed McCrory is understood to have failed. According to the Rugby Paper, the Evesham-based businessman had been granted a period of exclusivity to complete the deal. But that reportedly expired on Friday without agreement and the SRU is now believed to be in pole position to take control of the Aviva Premiership club. Worcester who boasts Scotland back-rower David Denton is understood to be eyed up as a possible base for Scottish players aiming to play in England’s top flight. A national report in October suggested the SRU were interested in investing in Warriors who were put up for sale by owners Sixways Holdings Limited in September. A deal is now expected to be concluded this week. Warriors and the SRU have both declined to comment.